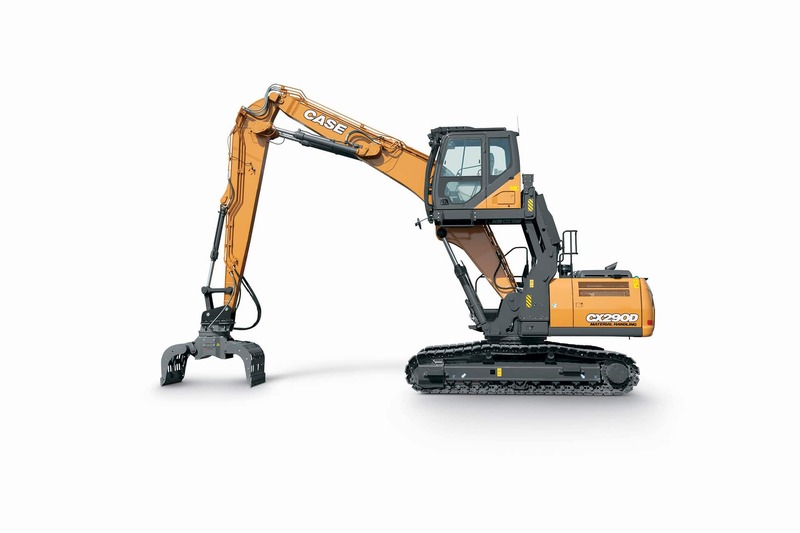 The CX145DSR crawler excavator is the perfect machine when space is limited, as in urban construction projects. 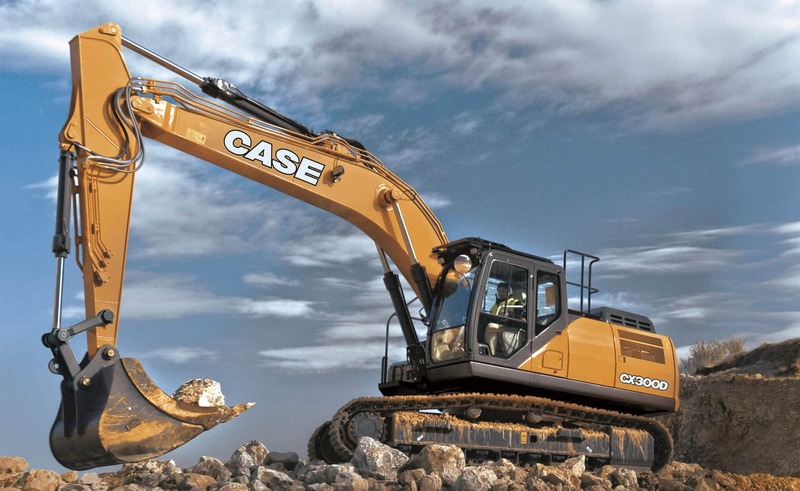 The CASE SR models bring to the jobsite all the benefits of the D Series to get the job done in confined spaces with no compromise on performance. The machines offer best-in-class lift capacity, delivering high productivity across a great variety of applications. 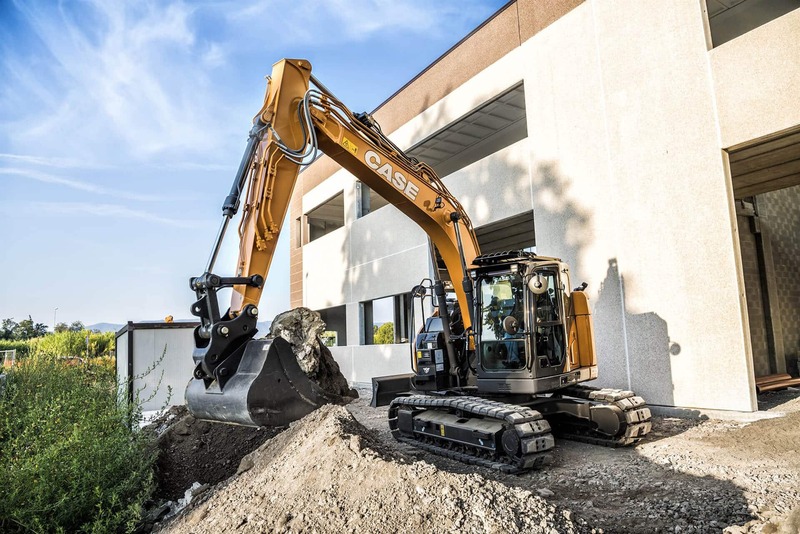 D Series excavators meet Tier 4 Final standards with a combination of selective catalytic reduction (SCR) and diesel oxidation catalyst (DOC) technologies that helps maximize uptime and performance. 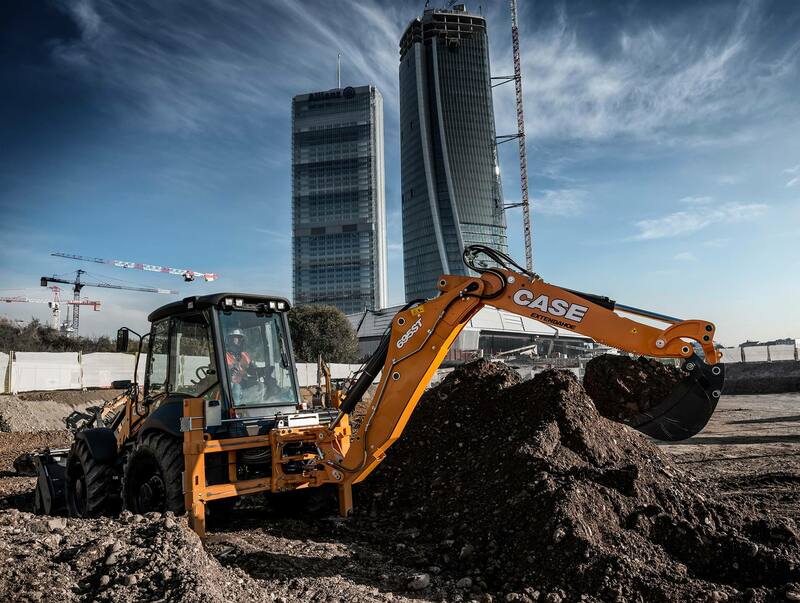 Extreme agility is invaluable in urban jobsites, and the new CASE C-Series mini excavators have no equal. 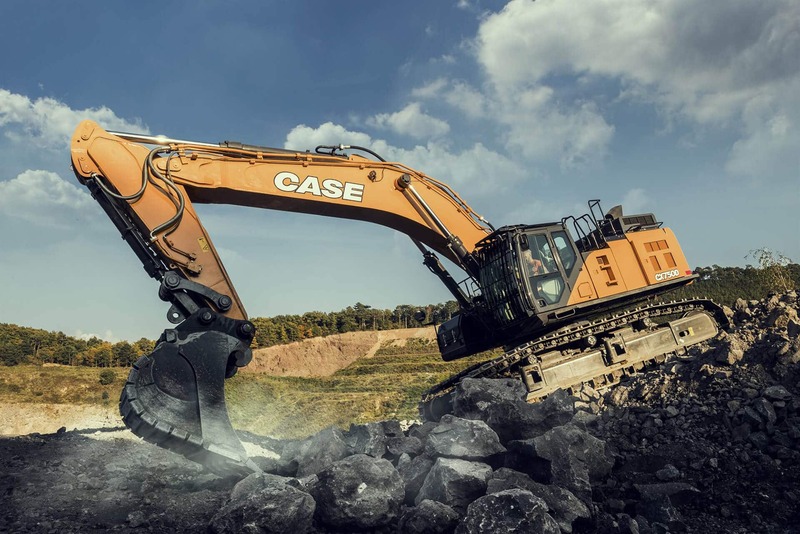 The CX17C on display delivers productivity, comfort and safety in tight spaces that is unparalleled in its category. 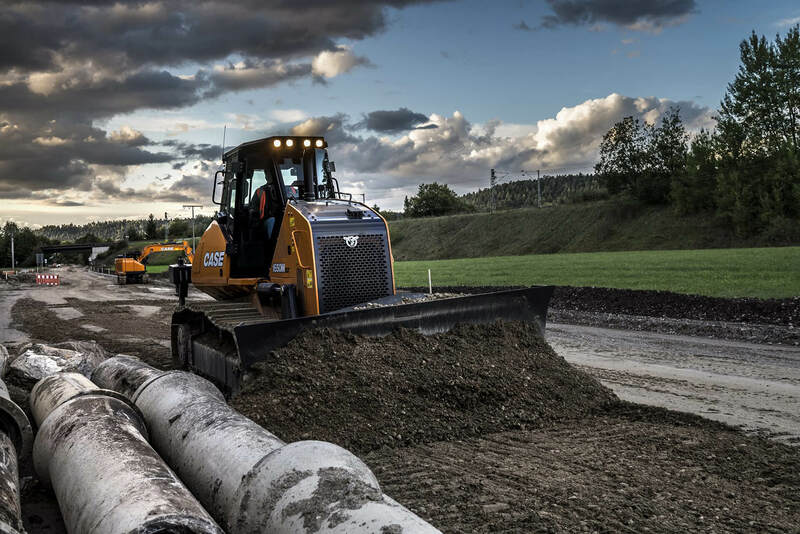 The powerful hydraulic flow delivers outstanding digging efficiency and fast cycles. 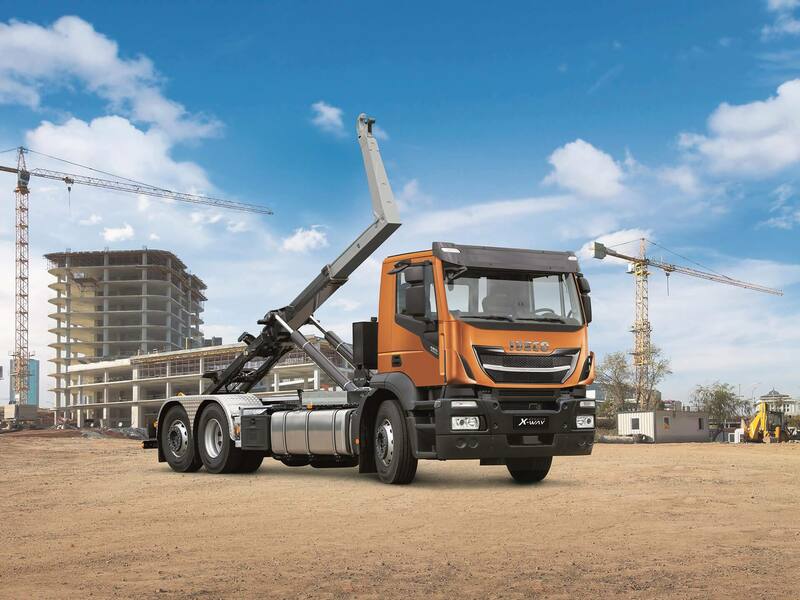 The auto shift-down function, which optimises traction and speed, and the joystick-controlled auxiliary hydraulics enable the operator to get the job done even faster. The 2.6-ton CX26C on show stands out for its excellent working range, best-in-class reach and dig depth and ample boom swing angles. It is also extremely versatile, thanks to a rich offering of features: a choice of arm lengths, additional counterweights and rubber tracks are available. 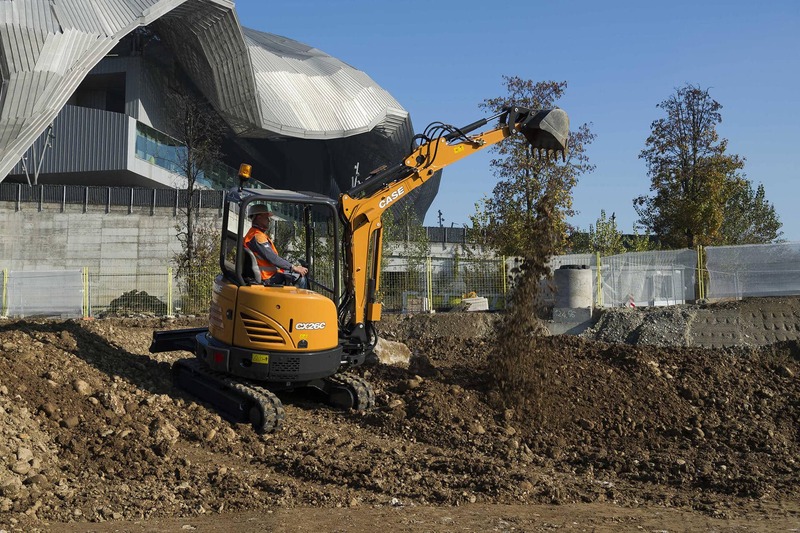 Also, the first and second joystick-controlled auxiliary hydraulics make it possible to use a wide variety of attachments. 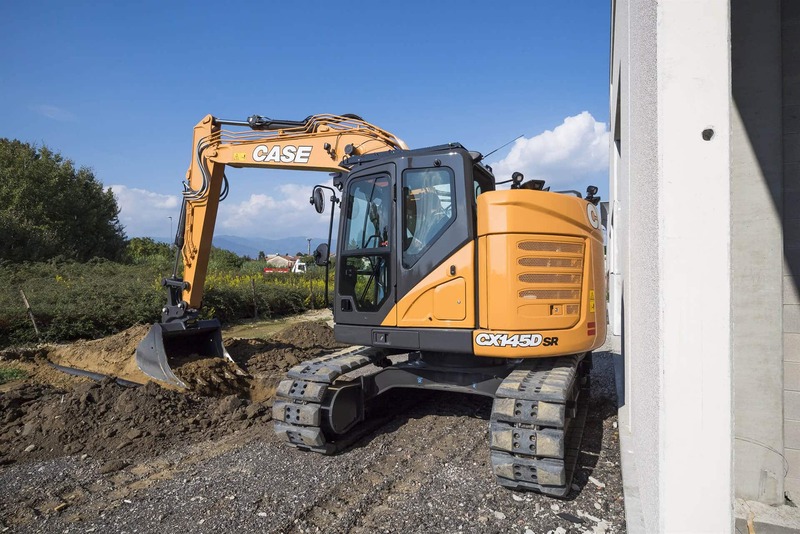 These two mini excavators belong to the new C Series, which offers a wide choice of models ranging from 1.7 to 6.0 tons for the urban jobsites. 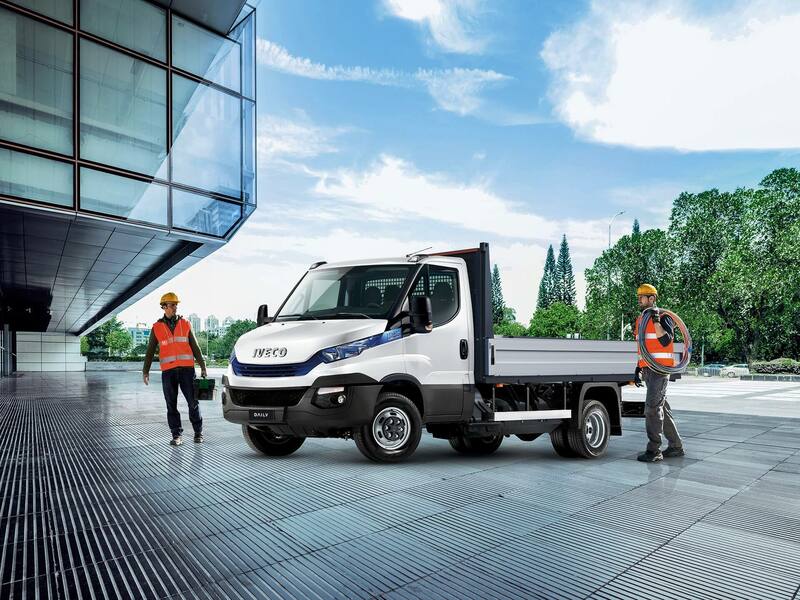 Urban construction operators will also be interested in the IVECO Daily on the stand: this multi-award winning vehicle has built a solid reputation for its strength, versatility, performance and durability. The toughest of light commercial vehicles with the most lasting performance, it is the only one on the market to offer gross vehicle weights of up to 7.2 tonnes and payload up to 4700 kg. The vehicle on display is a Daily Hi-Matic Natural Power, part of the Daily Blue Power family, which provides sustainable and efficient solutions for urban missions and was recently crowned International Van of the Year 2018. The powerful SV340 vertical lift skid steer loader, also upgraded last year, delivers a big performance and outstanding bucket breakout force. The widest cab in the industry provides 360-degree visibility – a great asset when working in busy recycling and waste management facilities. The heavy-duty rear door that covers the radiators provides excellent protection in the harsh environment this machine operates in. 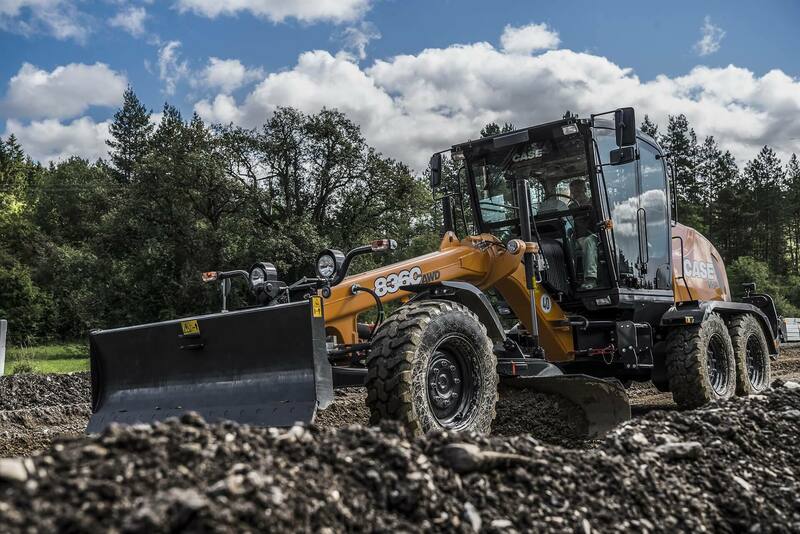 The award-winning G-Series wheel loaders are a true asset for quarry operations. Their best-in-class windscreen size provides superior visibility and the high payload-to-weight ratio delivers maximum productivity. The G-Series offers a superior operator environment that includes the pressurized cab with HEPA and active carbon filtration options, a premium control interface, seat-mounted console and joystick steering with speed proportional sensitivity.